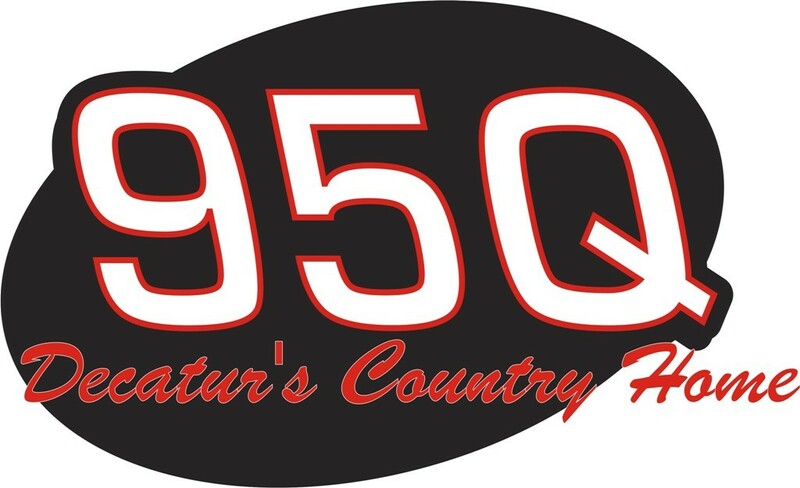 MACON, Ill. – There’s no better way to get the Fourth of July celebration started than heading to Macon Speedway Saturday for the 95Q Firecracker 40’s. Not only is there some great racing on the track with two 40-lap features, but there’s plenty of family fun capped by a fireworks extravaganza that’s one of the best in Central Illinois every year. Track preparations were underway Saturday morning, and the program was moving ahead as planned after some rain Friday. This is one of the best nights of the year for racing fans. The Firecracker 40’s is a pair of 40-lap features, one for UMP late models and one for Billingsley Towing Modifieds. When these two divisions raced two weeks ago, Kyle Logue took advantage of his experience on the track and found his way into victory lane. During the action packed modified feature, drivers traded paint and the rivalries juiced up the crowd. 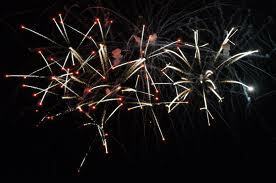 There are more fireworks expected tonight. Late models pay $1,500 to win, so there’s a crowd of them expected in the Macon Speedway pits. The modifieds pay $700 to win. Let’s get ready to rumble. OK, so you want some fireworks in the skies, too. Macon Speedway has them, and there’s no better place to watch the red, white and blue tradition than the grandstands, because they explode right overhead. It’s some real Yankee Doodle Dandy fun. Show your colors by wearing your red, white and blue. Make sure you bring the kids, because Macon Speedway will give the first 200 children 11 and under a free United States of America flag. Uncle Sam would be proud. Let’s wave the stars and stripes during the national anthem. We’ll have an Army veteran taking the flag around the track while we listen to the greatest song on the planet. Macon Speedway also has buckets of fun. 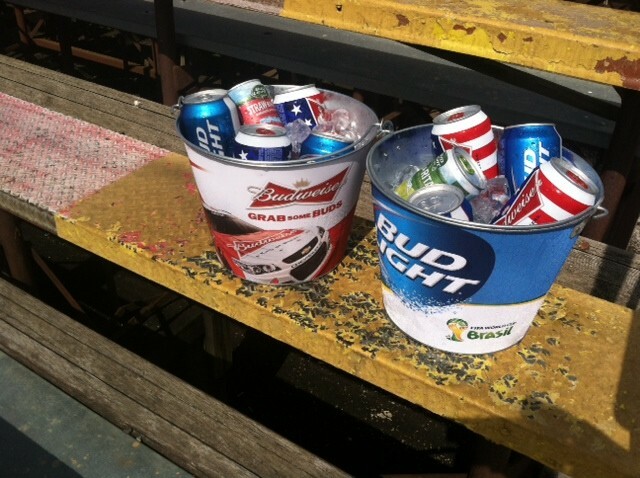 We know you don’t want to leave your seat, so take advantage of the race buckets. That’s five beers, a souvenir bucket and the ice to keep it all cold for just $20. You get to keep the bucket. The refills with five beers and the ice to keep them cold are just $15. Now that’s a party made for the Macon Speedway grandstands. When you get hungry Sunday morning, Macon Speedway has the answer. As part of a month-long promotion, IHOP will distribute coupons for redemption at 1280 E. Pershing Road in Decatur during each night of racing at Macon Speedway in June. With the purchase of one entrée and two drinks, the second entrée is free. Grandstands open at 5 p.m. with racing at 7.